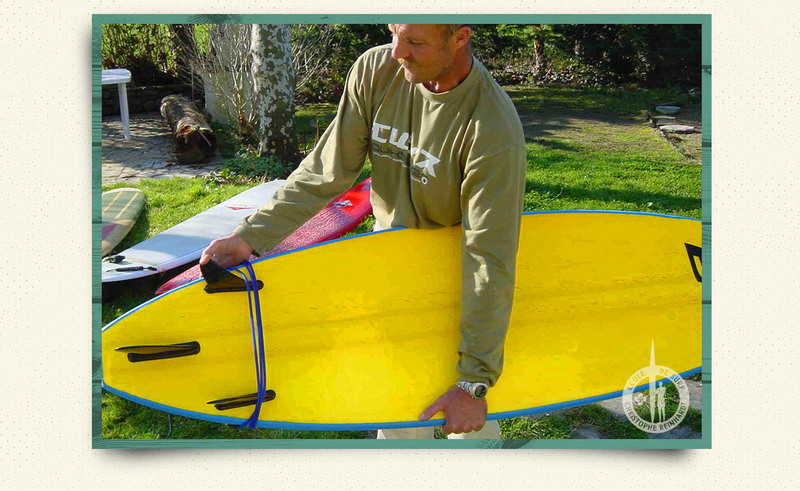 At the Bidart & Guethary Quiksilver Surf School, our aim is to help you progress as quickly as possible in total safety - and to enjoy yourself while you do it. 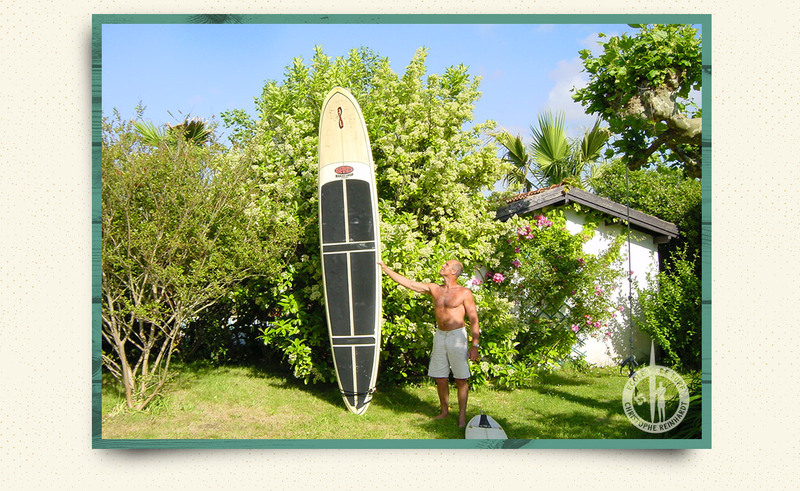 The goal of the lessons is not only to teach you the technique, but to help you understand the waves, the ocean, the currents and safety in the water - all the things which will help you understand and appreciate surf and the ocean. 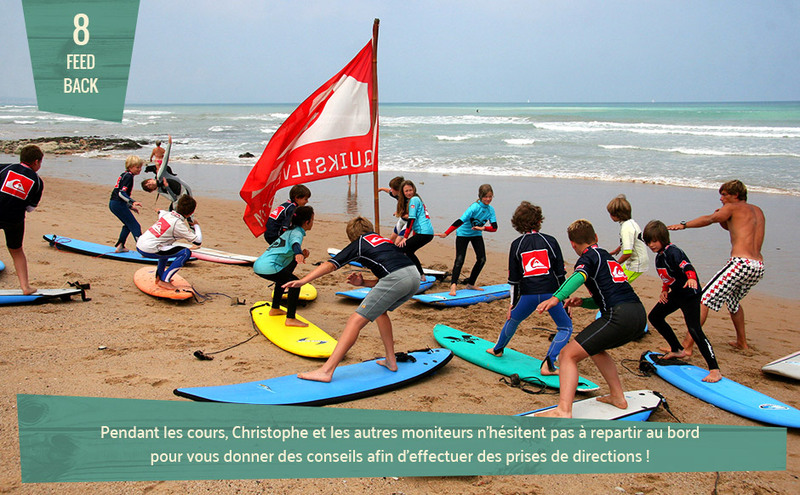 For better teaching and safety we stay in the water beside you, analysing your style and giving you tips on how to improve. 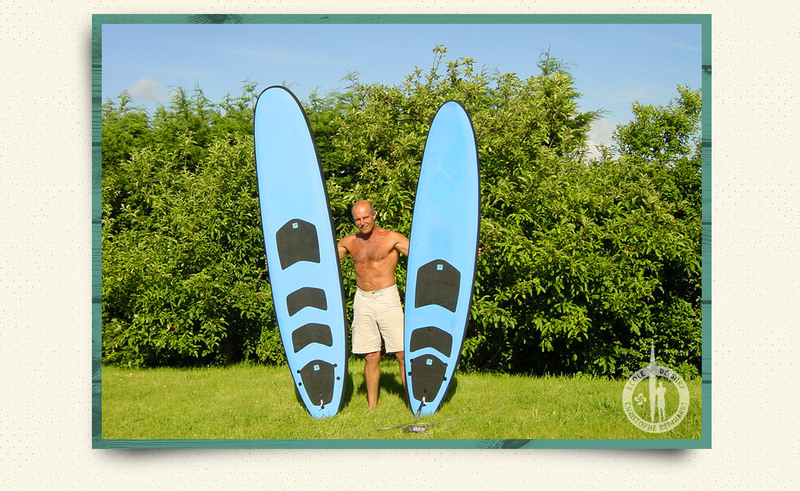 Taking your skills and your level into consideration, we make sure that you get all the basics which you can use later to give you as much independence as possible. 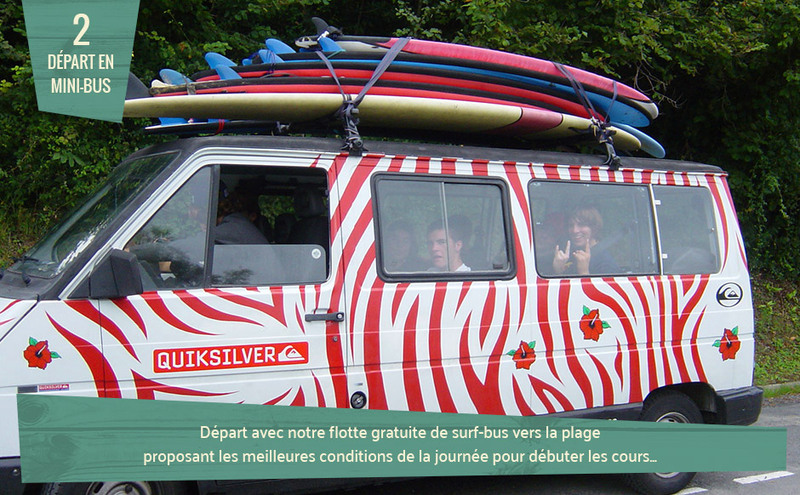 We’ll take you to the beaches best suited to your level, depending on the swell and weather condition, in our ‘surfbus’. 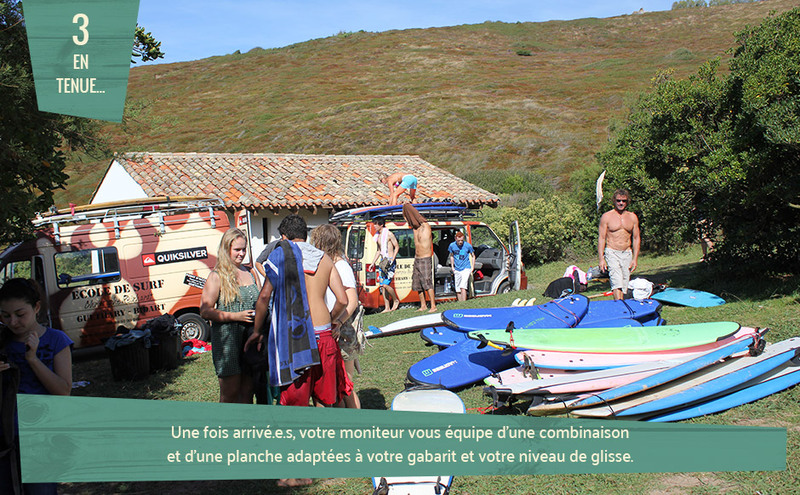 One big advantage the Basque coast has over les Landes is that is has beaches sheltered from heavy swells where you can surf safely even on big days. 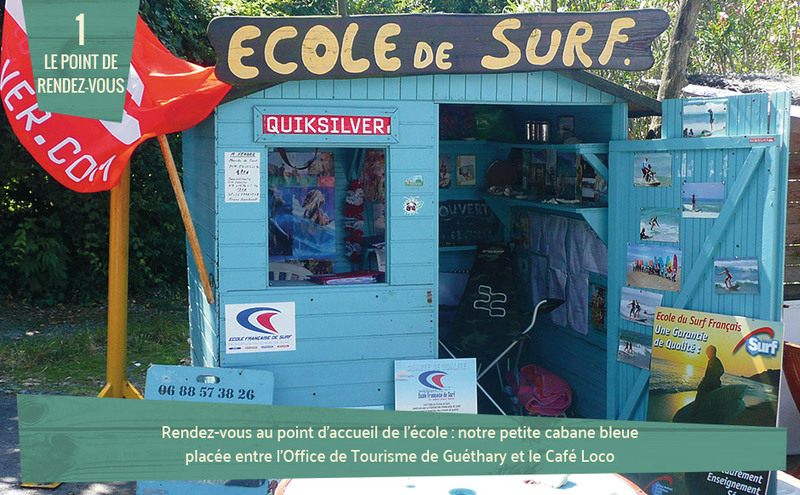 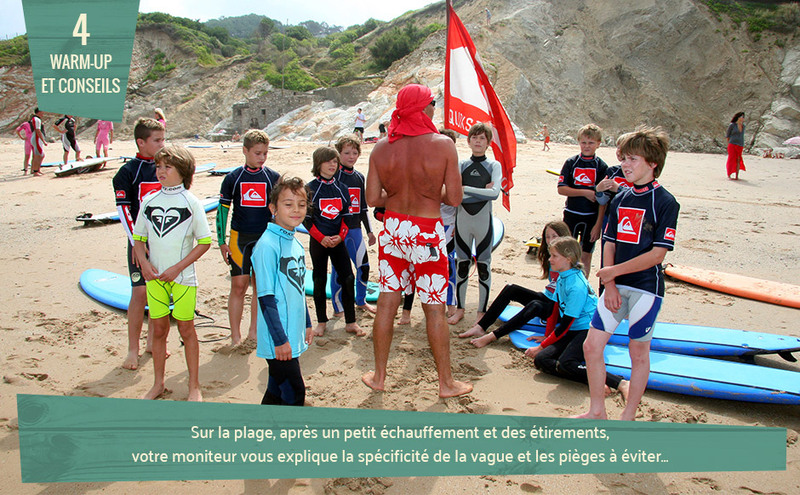 All our instructors have the Brevet d’Etat diploma of surf and Maitre Nageur Sauveterre lifeguard qualifications, they are local surfers with years of experience. 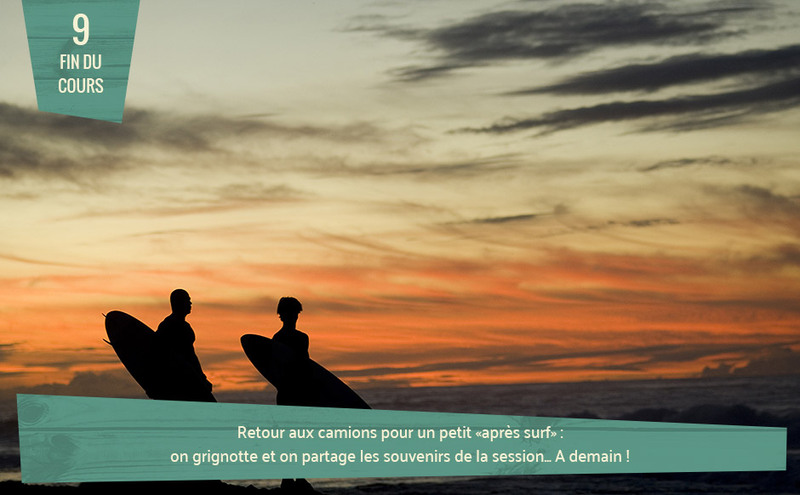 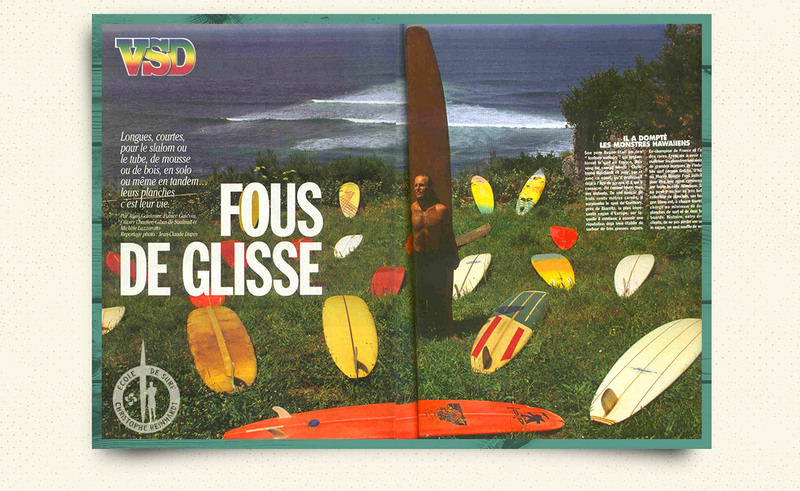 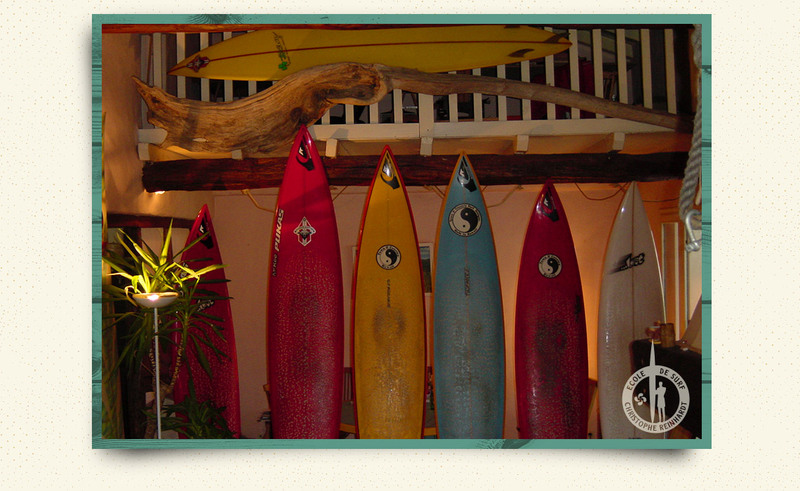 Christophe gives you the guarantee of an extensive knowledge of the ocean and an enormous experience in surfing, with all the history and surf culture that comes with it. 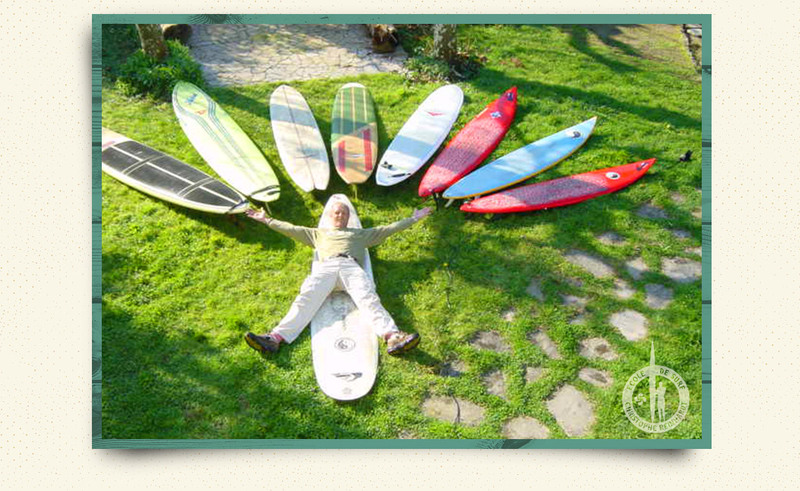 We’ll do everything we can to motivate you and inspire you with our passion for surfing, hoping to make you into a ‘surf addict’.